To provide an opportunity to meet the candidates, the Woman's National Democratic Club is hos ting the final forum for Candidates for DNC Chair. 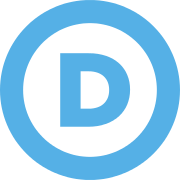 The Woman's National Democratic Club (WNDC), founded in 1922, is the meeting place for Democrats, Independents, and Progressives in the nation's capital. 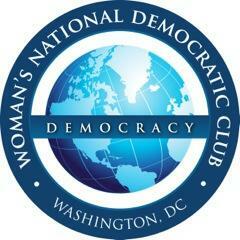 WNDC serves as a forum for events, trainings, and advocacy for activism and public policy that advances our nation's democratic values. The WNDC served as the Washington, DC Headquarters for the Clinton Campaign and The Hub for the Women's March on Washington. For the DNC Winter Meeting Schedule and Details, go to the DemList Calendar!